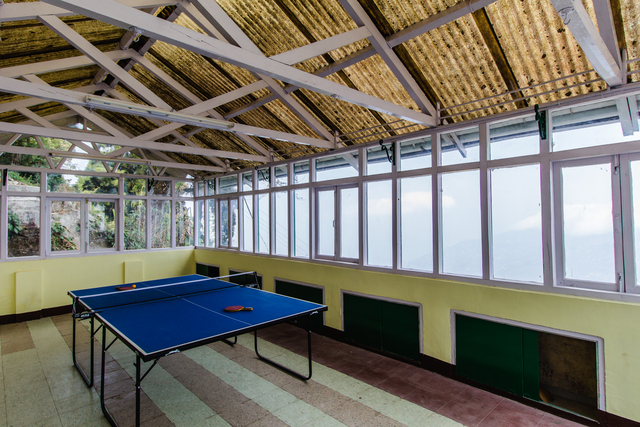 Tourists will love the breathtaking views of the misty mountains from the glass windows of their rooms! 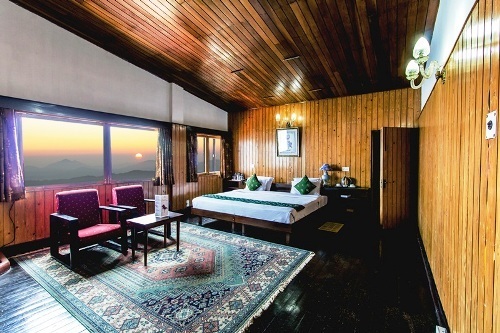 The vintage décor and the warm wooden interiors create an ambience that is apt for some cosy romance in the hills! 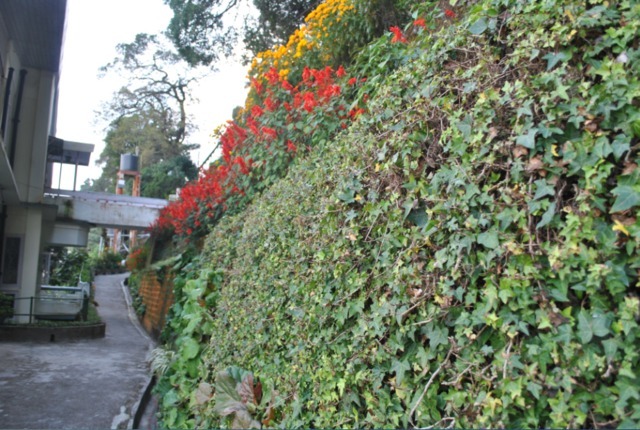 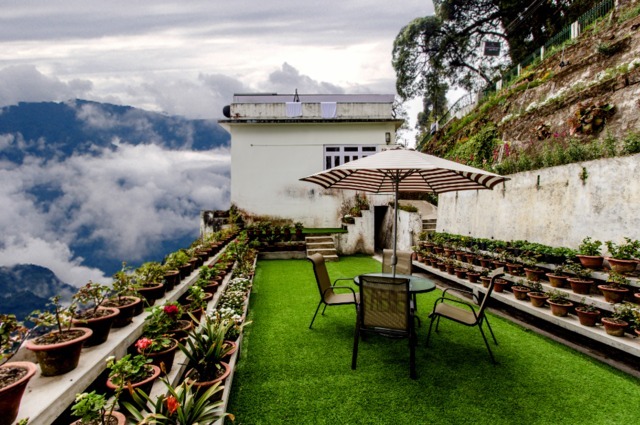 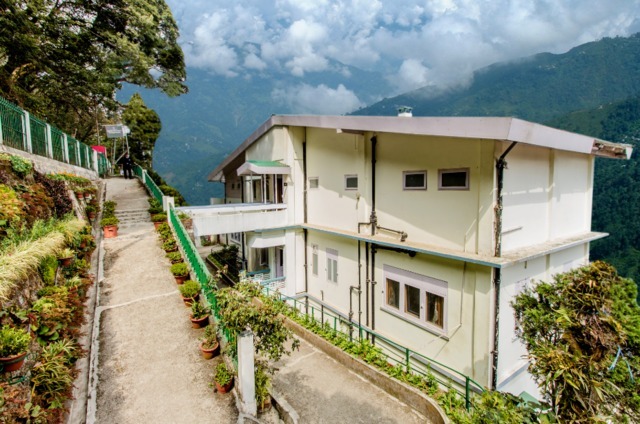 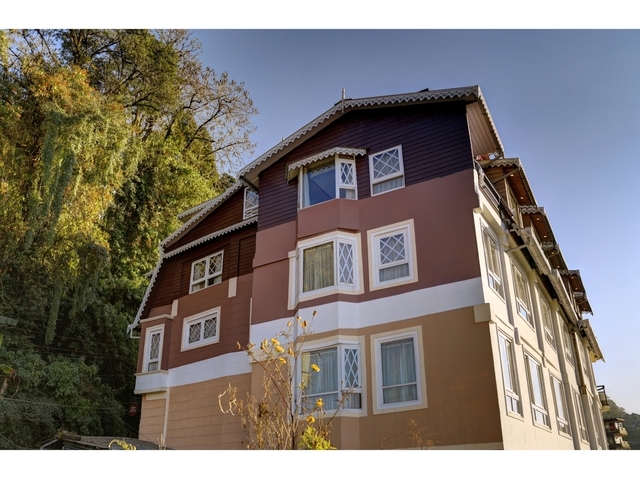 The Central Gleneagles Resort, Darjeeling is a heritage accommodation that presents a beautiful combination of traditional style of decoration and modern amenities. 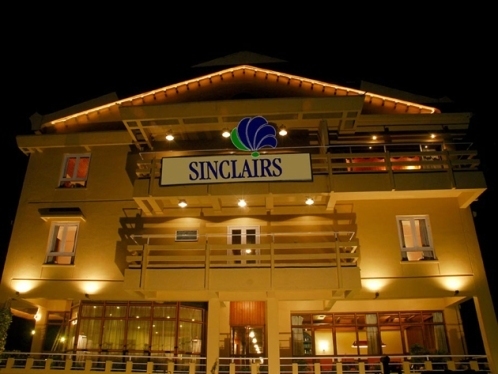 This beautiful resort is surrounded with natural beauties and provides a peaceful staying experience to both business and leisure travellers. 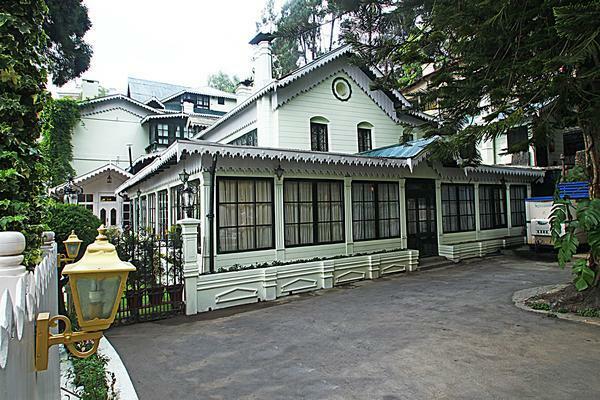 The Central Gleneagles Resort is located at Chowrasta. 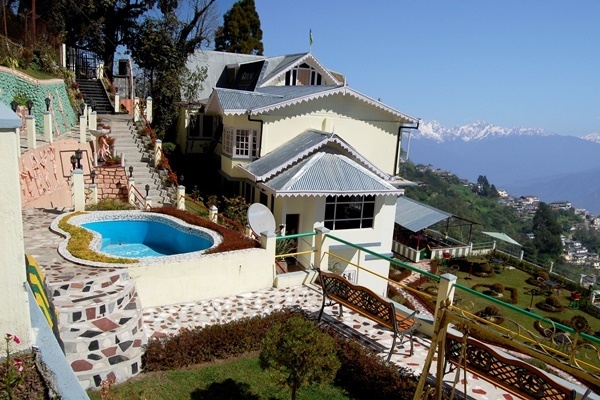 The travellers can visit the nearby tourist places like Mahakal Temple (Approx. 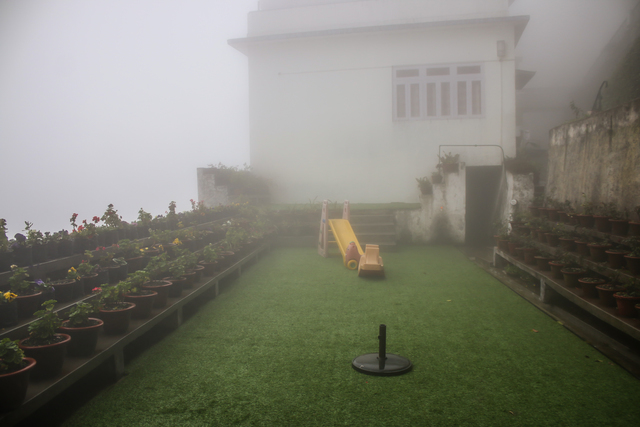 0.1km) and Ghoom Monastery (Approx. 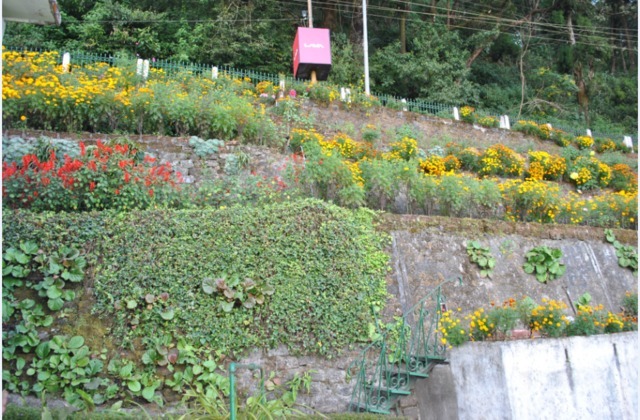 7km) while enjoying the luxurious stay at the resort. 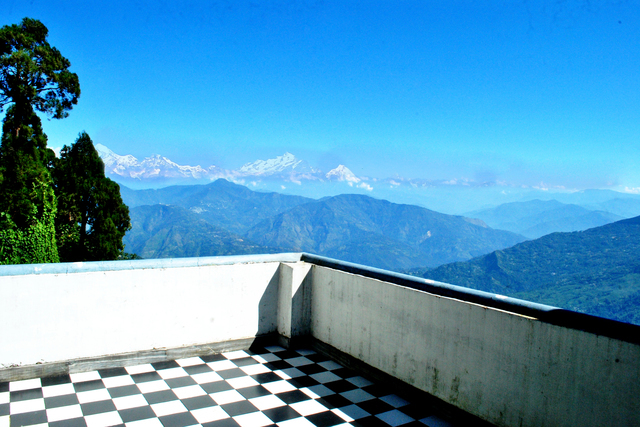 The Mahakal Temple located at the Observatory hill is dedicated to Lord Shiva. 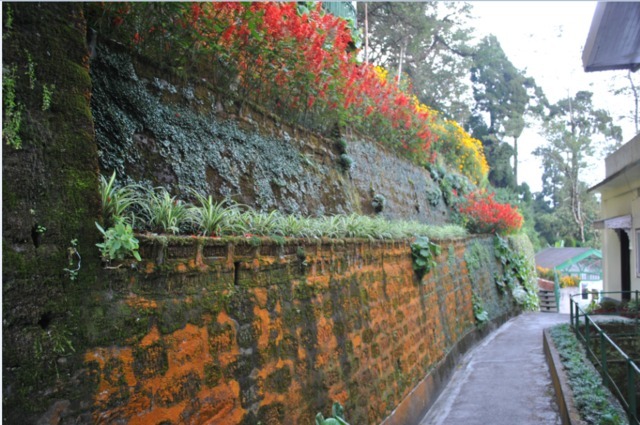 One of the rare sights that you will notice is a Buddhist Monk and a Hindu priest will share a common altar here. 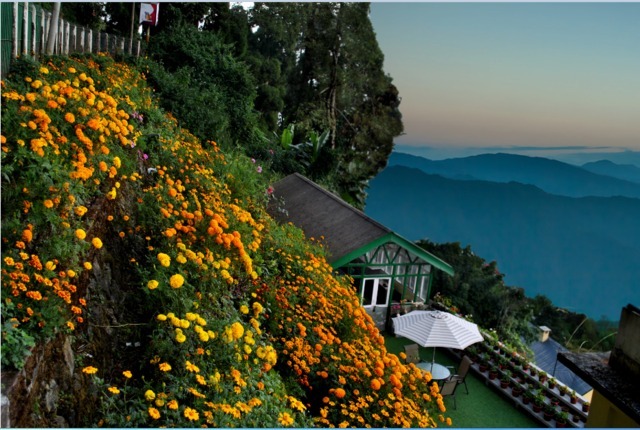 The other nearby interesting places that will attract the tourist is Tiger Hill, Japanese Temple and the Tibetan Buddhist Monastery. 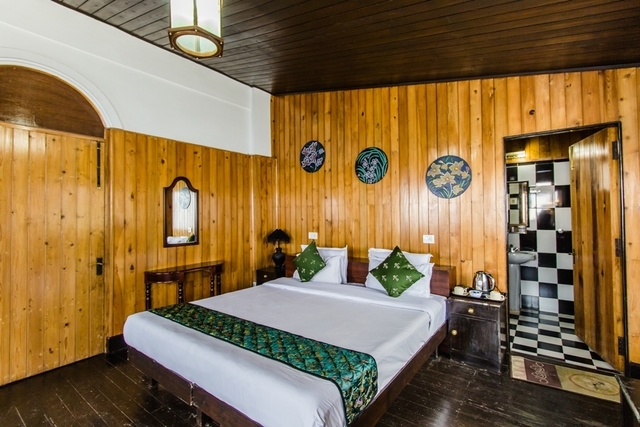 The resort offers all sorts of facilities for a comfortable stay of the guests. 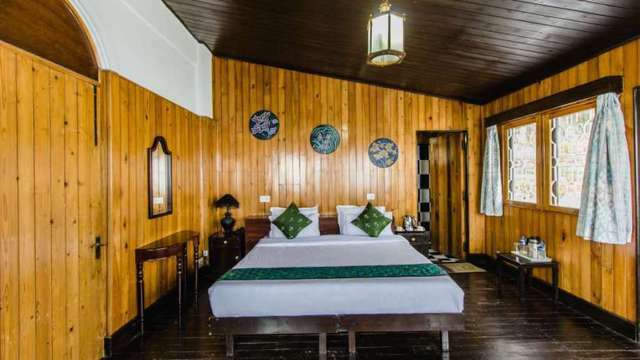 The basic facilities provided by the resort are room service, 24-hour front desk service, internet connectivity, doctor-on-call facility and round the clock security service. 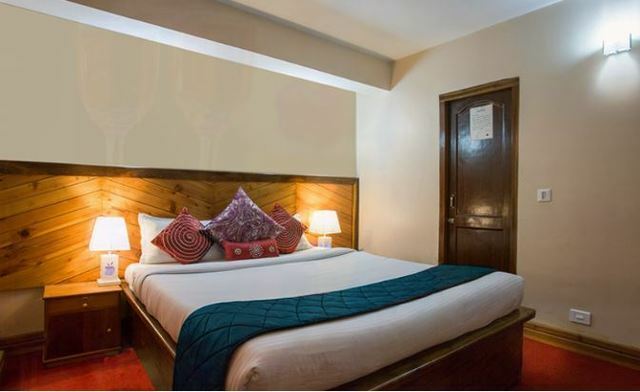 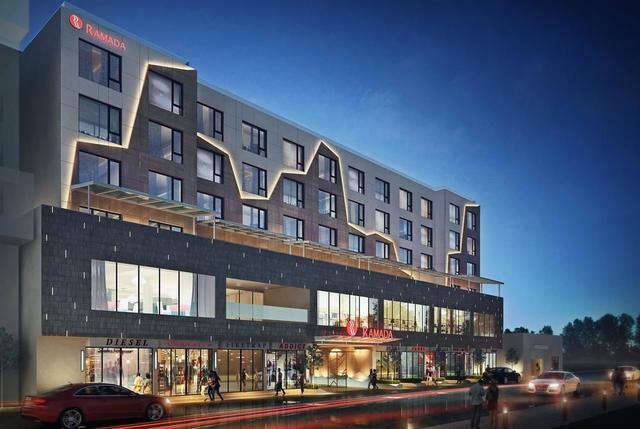 The resort also offers business centre facility for the business travellers and the game room option for the leisure travellers. 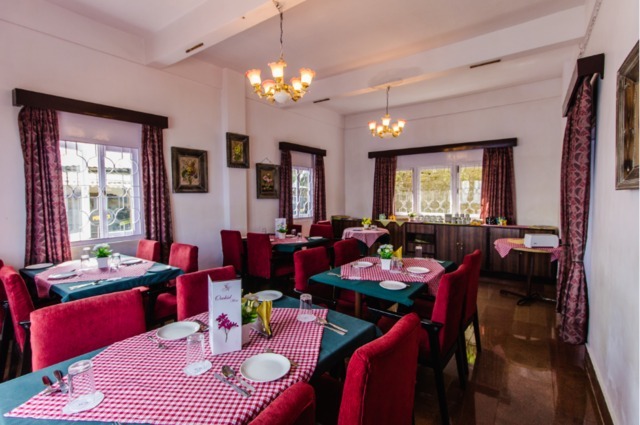 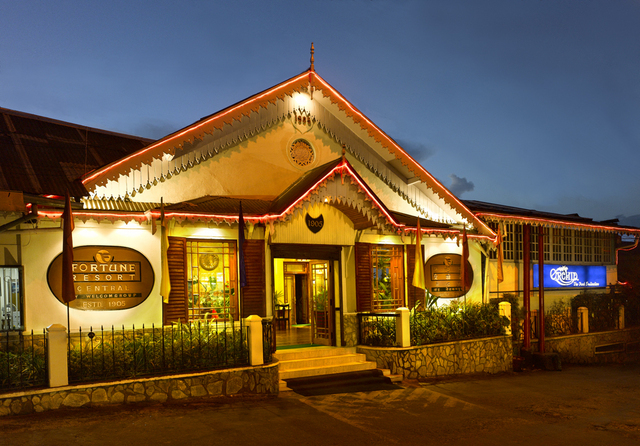 The in-house restaurant of the resort satisfies the guests appetite and taste buds. 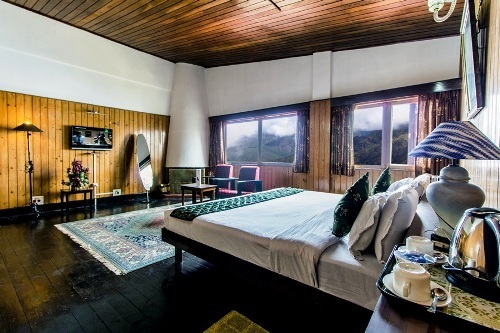 The three distinct accommodation options namely standard room, club room and suite are being offered by the resort. 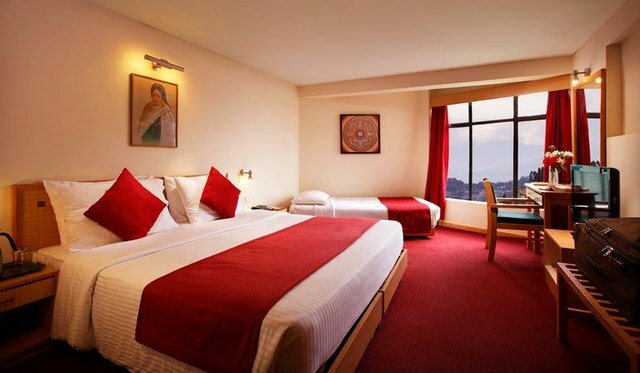 Rooms are equipped with amenities such as flat screen television, private bathroom and telephone. 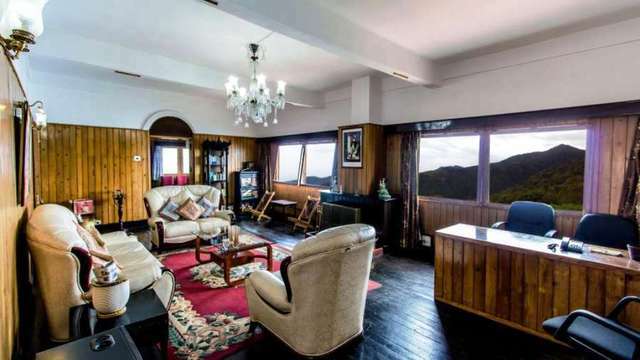 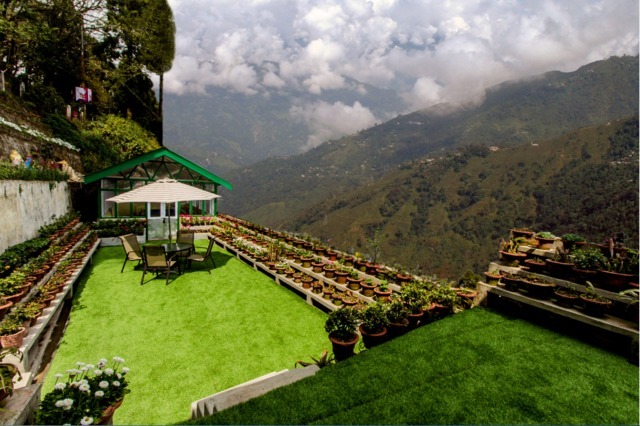 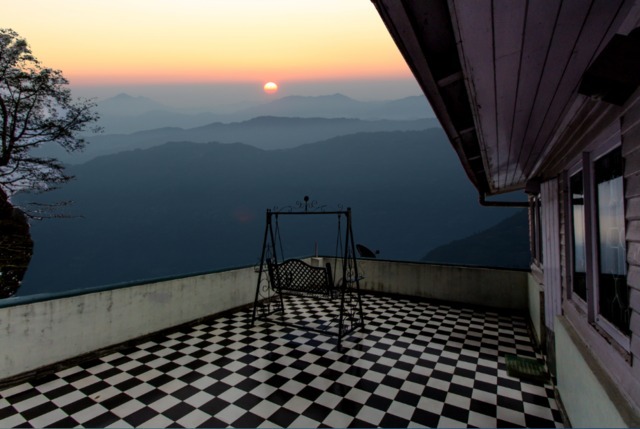 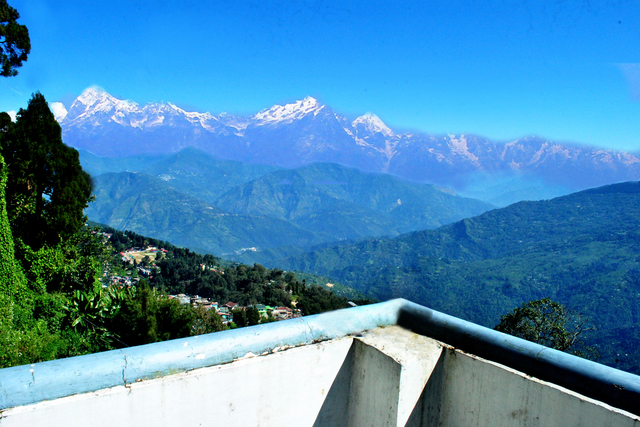 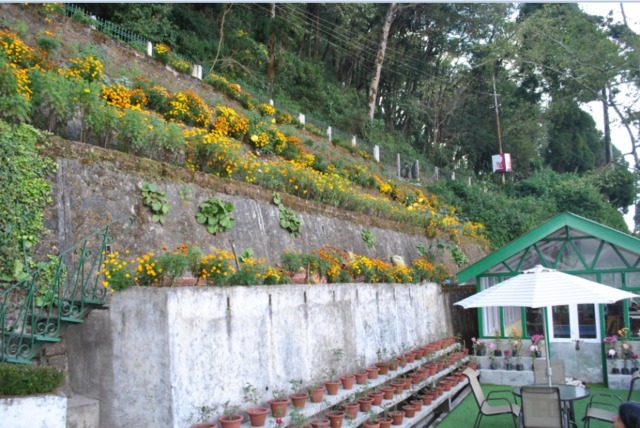 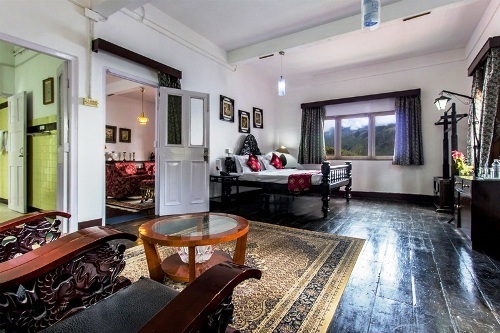 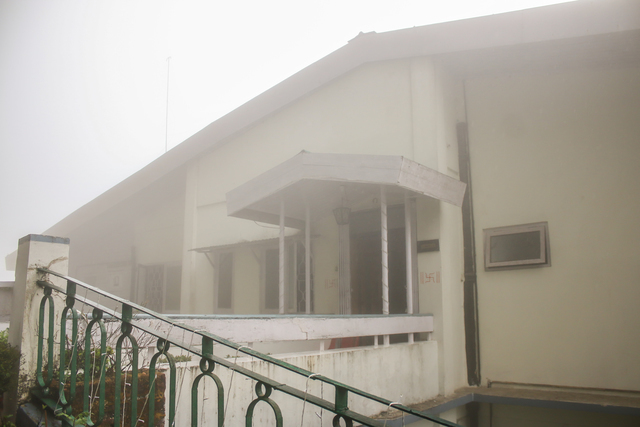 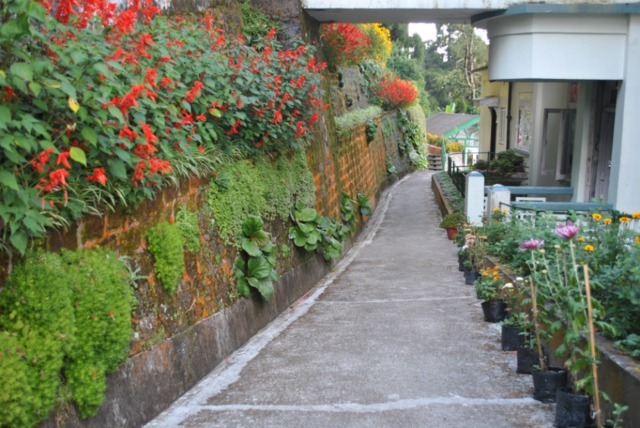 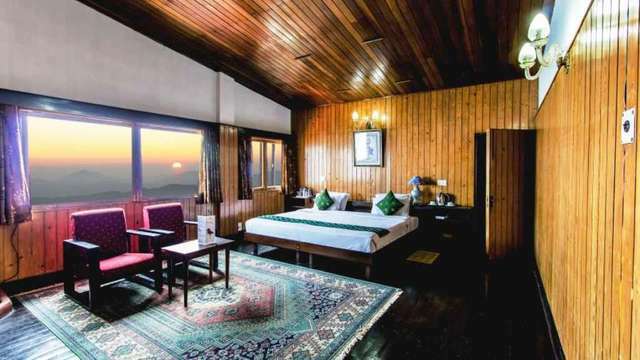 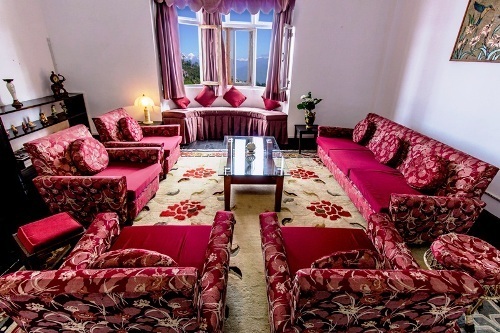 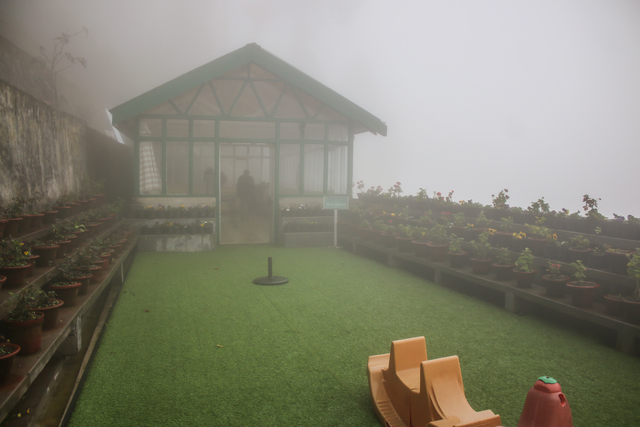 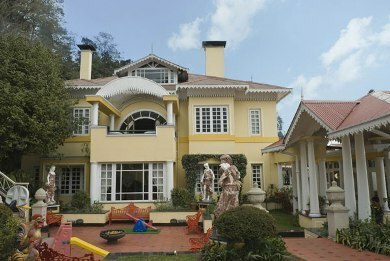 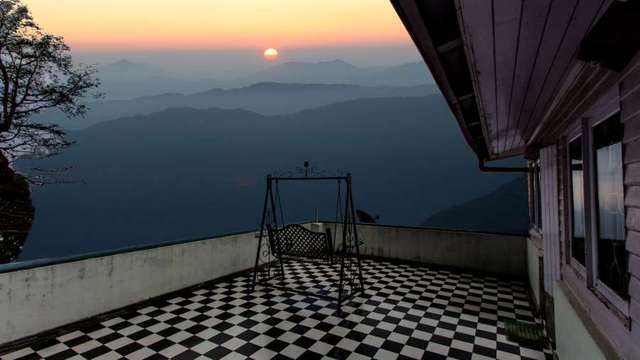 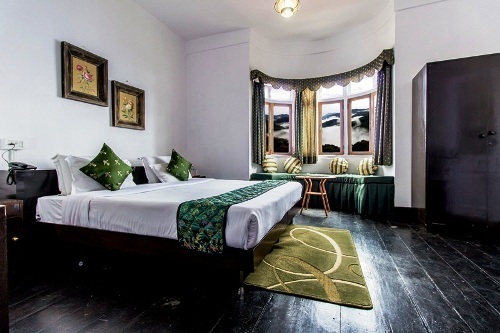 The rooms are well furnished and beautifully designed keeping the traditional beauty of Darjeeling in mind.